Where can I get help with iSIS? Choose a headset style - Over-the-head/headband, over-the-ear/eyeglass, or convertible. If headband style, decide on monaural or binaural; monaural are most popular. 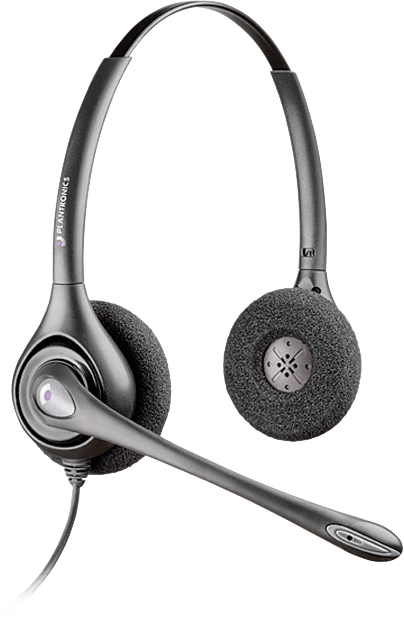 In-the-ear style is less available in an office headset. 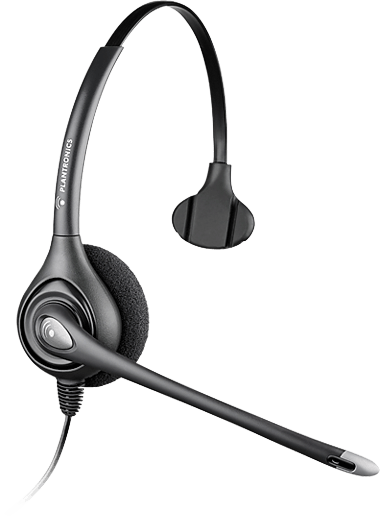 Is a disconnecting headset cable needed? 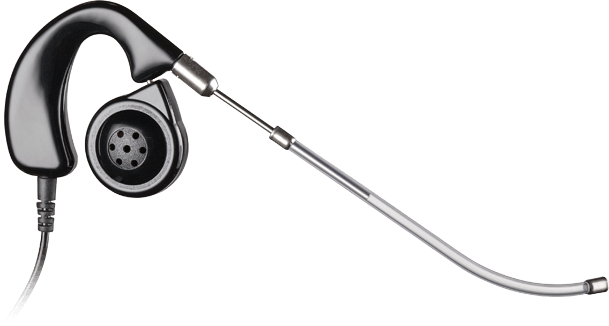 Consider earpiece features - Adjustability, style, materials, replacement cushions, etc. Eartip or earbud style - Are multiple sizes and materials available? Can you position in all directions? Cost of supplies - Ear cushions/eartips, voice tubes, batteries, chargeable vs throwaway, cleaning products free of alcohol, etc. Compatibility with phone system - multi-line vs. single, analog vs. digital. Although some equipment adapts easily to a variety of phones, K-State Telecommunications stocks equipment that will work with campus phones and can assist with special orders. Speaker sound quality - In-the-ear or over-the-ear w/ eartip styles are better at delivering sound to the ear. 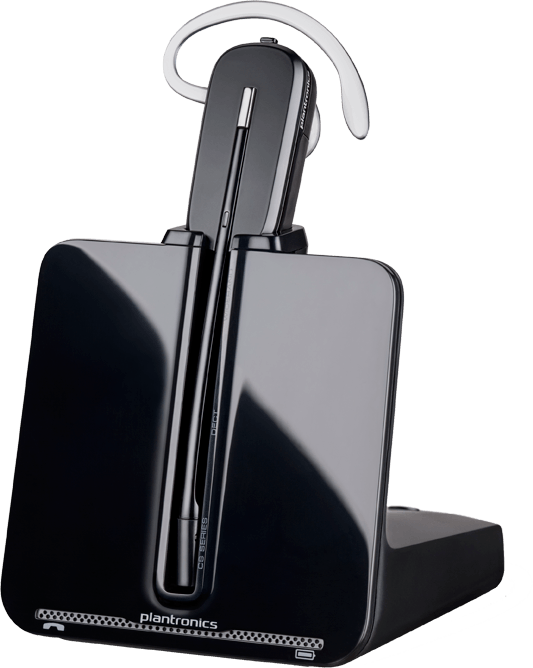 Tone setting for bass/treble on earpiece is a specialty item.Some headsets claim to have better sound quality technology. Comfort - Are all parts adjustable? Consider weight of headset. Headband style may be a bit heavier than eyeglass style headsets. Submit a work order and request availability and pricing.